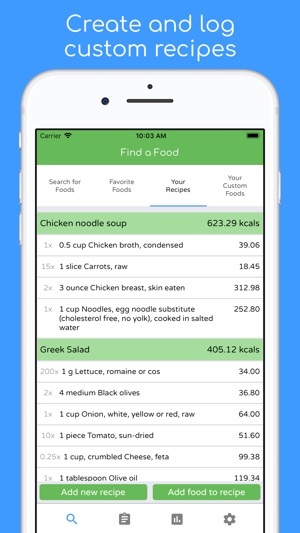 eaterpad is an app that will help you better understand your eating habits! 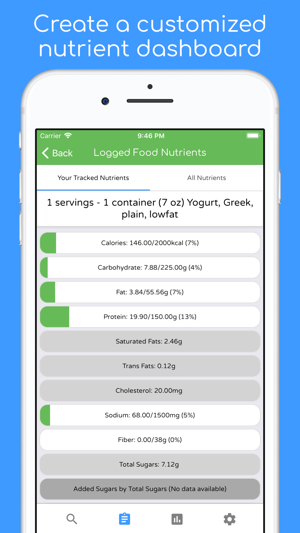 Track more than just calories with eaterpad. 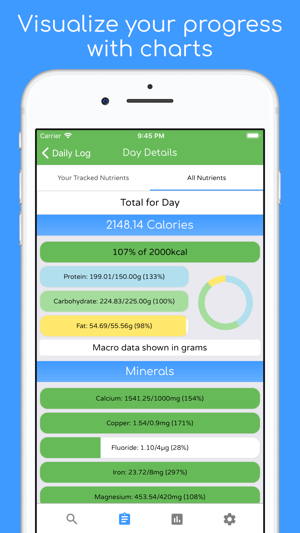 We aim to provide you with as much nutrient data as possible so you can make informed decisions on what to eat. 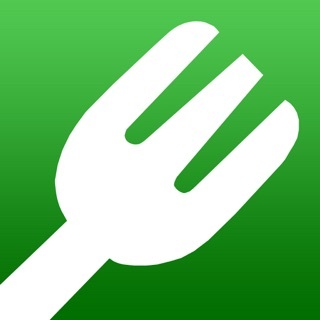 ◆ Hit your dietary goals with food tracker eaterpad. Keto, paleo, low carb, vegetarian, or even vegan? 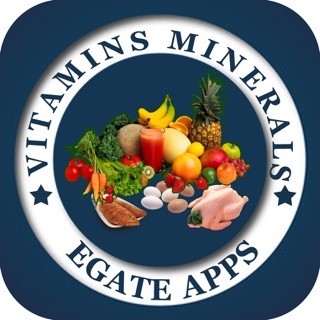 eaterpad will help ensure that you get your body the nutrients it requires to keep you healthy and strong. 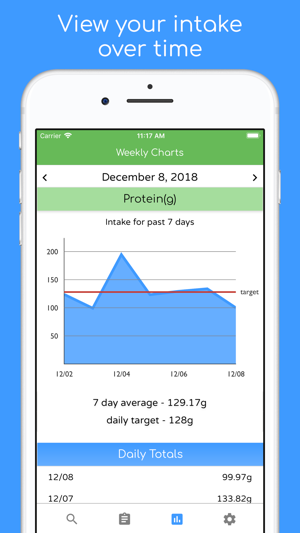 Whether your plans are to lose weight, gain muscle, limit components such as sugar, sodium, or cholesterol, or just to hit your macros, eaterpad can help get you there. Make sure you get the right type of energy composition with our macro tools. 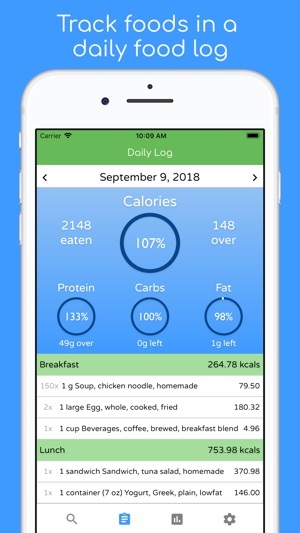 Create your own meals to log foods into. Favorite foods and create recipes for easy logging. Input your own custom foods. ◆ We only use high quality nutrition composition databases with complete nutritional profiles on foods. 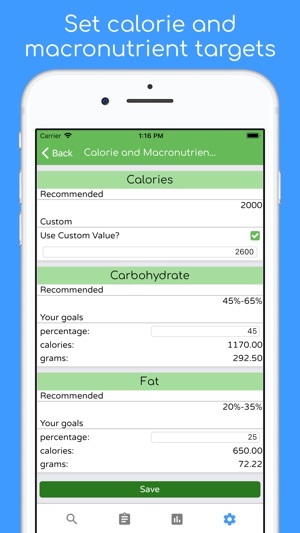 Tracking your nutritional goals can make a big difference and help you live a healthier, happier life. 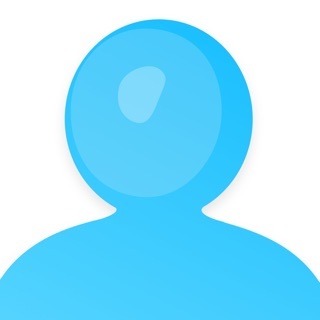 Get started now with eaterpad! Our goal is to keep eaterpad completely free for everyone to use. A subscription to eaterpad Premium removes all ads from the app. Become an eaterpad Premium member for $5.99 per month or $39.99 per year. Added the ability to log biometrics. 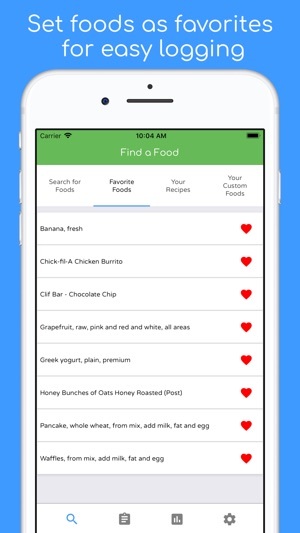 Added a "Your Top Foods" section to the search page to make finding your favorite foods a little bit easier. Put in changes to improve user experience and usability. We are always working on making eaterpad a better experience! Hi! We're glad you're enjoying the app. 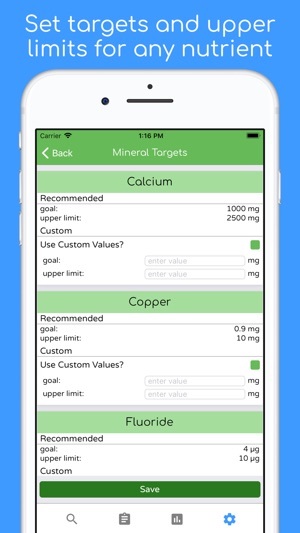 Make sure you use the customized nutrient dashboard so you can easily track the nutrients that are important to you. We're still a new product so we are working to make sure that performance and reliability of the app are where it needs to be. We just added some crash monitoring features in the newest version so hopefully those will be a problem of the past. For the Asian foods problem, we currently use US/Canada focused datasets, so foods commonly eaten in US/Canada are the most easily found. This data is high quality and easily available, whereas datasets from other countries have been less so. It is an interesting problem and we are working hard to expand coverage of foods, while also maintaining thoroughness of nutrition data. 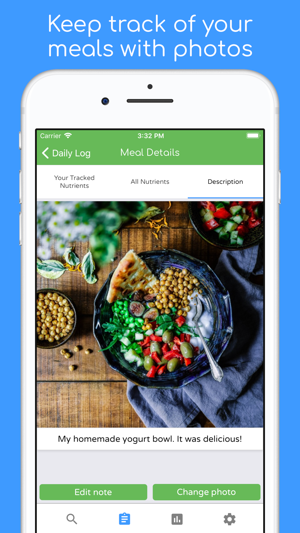 -The ability to add /save recipes nutrition info (or even save a collection of items as a group) so individual ingredients don’t have to be added each time. -A paid version to remove ads. Really cool app! 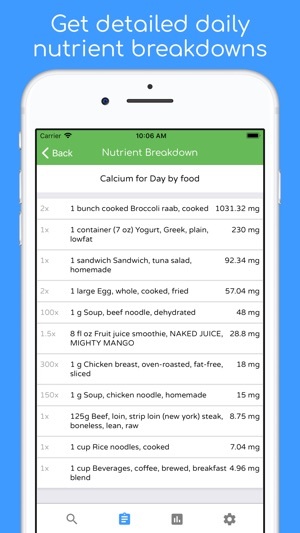 I like that it shows much more nutrient data than all the other nutrition apps out there.